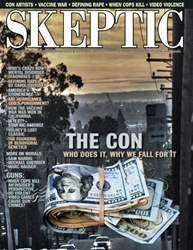 Digital Subscriptions > Skeptic > 21.1 > HAUNTED WORLD? 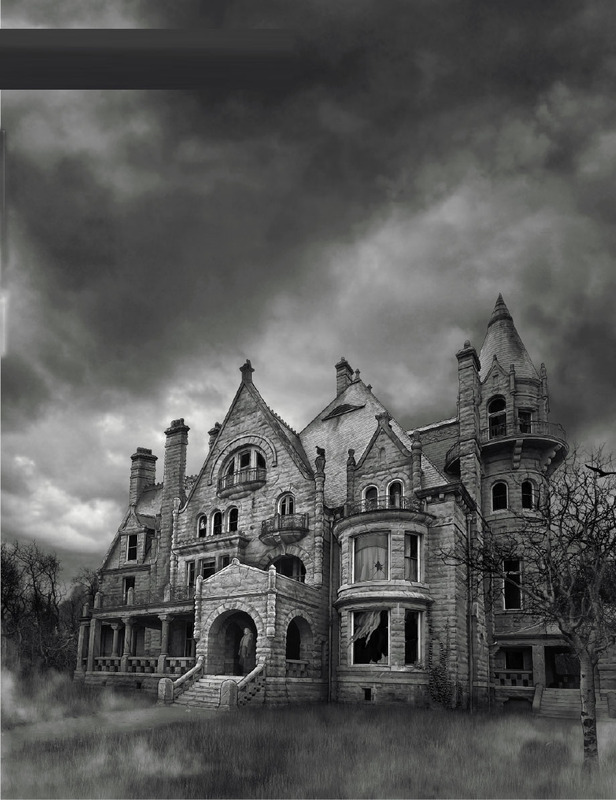 It’s striking that so many people believe in haunted places. That idea may seem quite persuasive when we see “ghost hunters” on our TV sets, or hear spine-tingling “true” ghost stories from our friends and loved ones. But should we accept haunting as a genuine part of our real world? Or could there be better explanations for the tales people tell about things that go bump in the night?